Recently Samsung announced the earnings of the preliminary holiday-quarter. The same was the case with the revised guidance with Apple. Things are looking good for the Cupertino tech giant. Well, the right question is will Samsung stop copying ever move that Apple makes? The last quarter profit of Samsung has dropped significantly in a quick manner. The reason behind the incredible loss is the terrible performance from the smartphone division of the company. Most of the devoted Samsung Galaxy fanboys even feel that the smartphone lineup was a snoozefest, especially, during the high end. The electronics giant of South Korea has typically pulled up a significant share from the profits it made from smartphones. The profit was made after selling the flagship devices. As far as microeconomics is concerned, the priciest smartphones carry the best margins. In 2018, Samsung produced some of the horribly boring flagship smartphones. Samsung Galaxy S9, Galaxy S9+ and the Note 9 looked the same as their predecessors from the yesteryears. And the other reason why the flagships devices didn’t do good business as there weren’t any novel features in them. 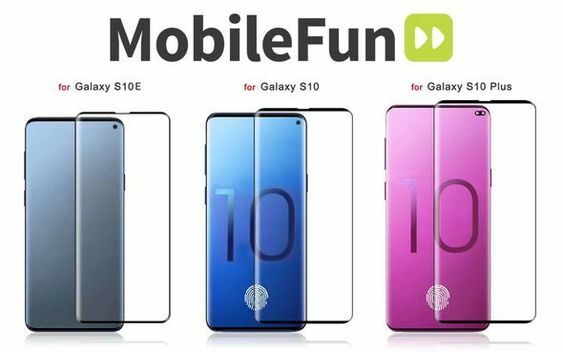 Most of the media outlets have covered countless Galaxy S10 leaks at this point in time. No doubt that people are already excited regarding the forthcoming flagship series. There was another leak took place on Monday. 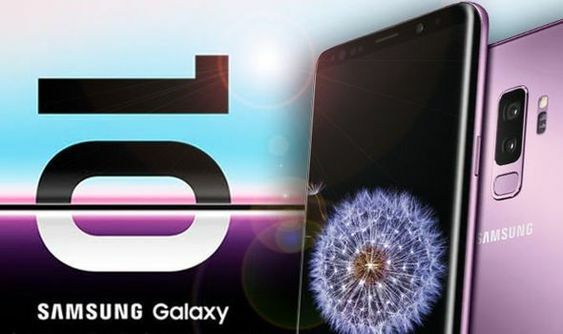 It brings great news for the flagship Samsung fans who are waiting desperately for the next-gen Samsung flagship. Ice Universe is regarded as the topmost Samsung insider in the entire world. They leak pretty accurate information regarding the unreleased smartphones of the company. 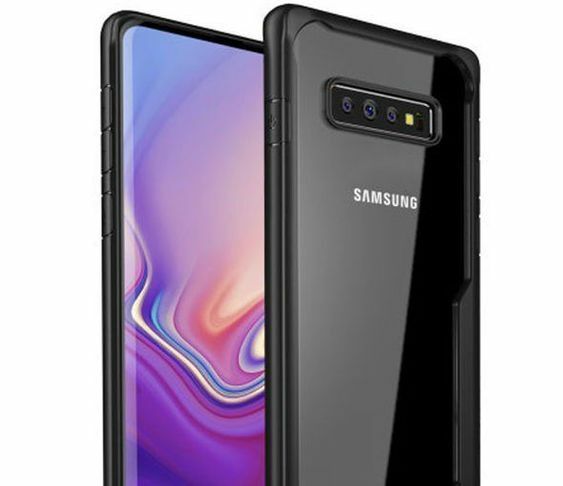 Ice has also been the only source which has revealed plenty of information that surrounds the forthcoming Galaxy S10. On Monday, Ice Universe has shared a short yet sweet tweet. Galaxy S10+ is going to be 7.8mm think, and it will pack a big 4,000 mAh display.